So Grace With Love Blog has been in existance for around three weeks now and I have to say I am absolutely loving the whole experience! 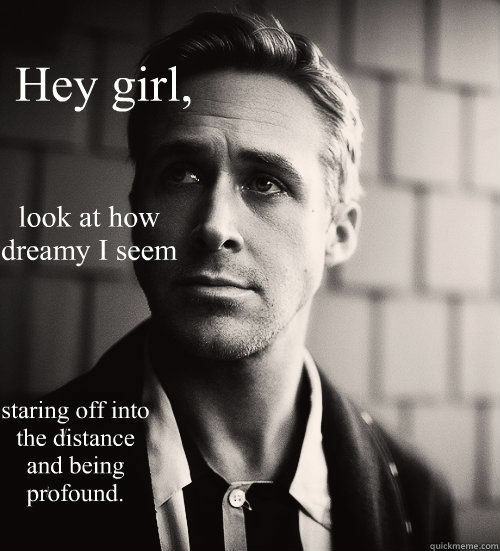 Every day I look forward to researching and creating cool new content for you all to read! I love interacting with my readers and hearing your thoughts and feedback. I feel so blessed to have acquired so many lovely readers already and I hope you are enjoying reading my blog as much as I enjoy writing it! 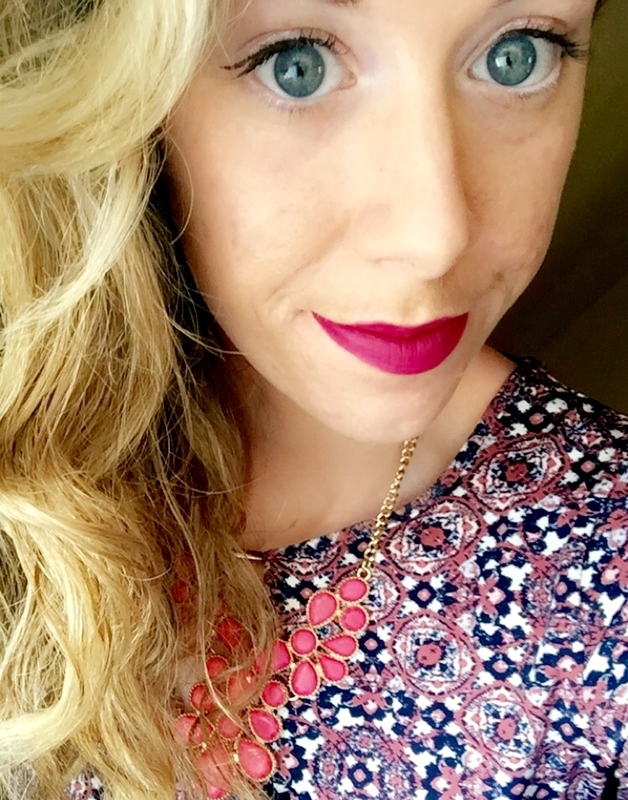 Today, I feel it is time for you all to get to know the girl behind the blog a little better so here's my 25 Question Challenge! 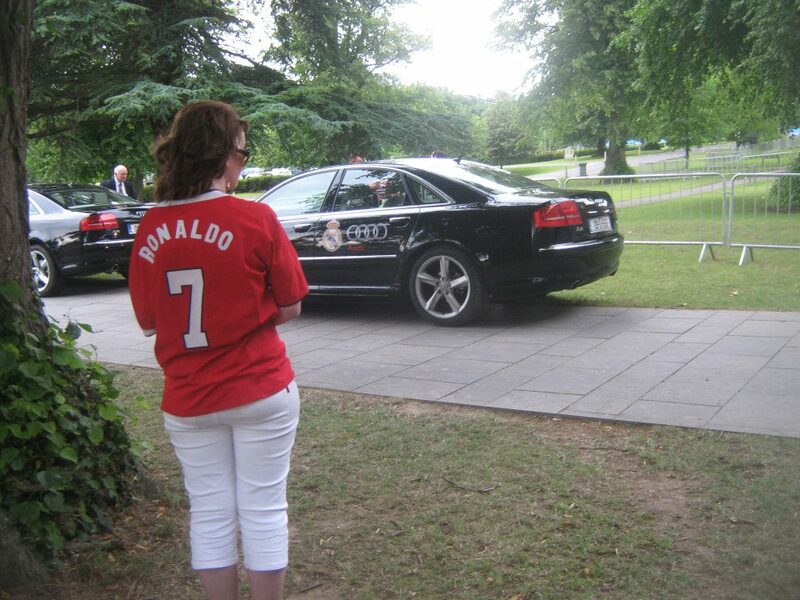 Of course, Aisling which is Irish for "dream" or "vision", such a pretty name, love it!! Hmm... I confess that I am a HUGE nerd so I really loved loads of subjects! English and Gaeilge were always my favourites though as I really enjoy expressing myself through languages and writing. I'm not involved in team sports at the minute but I make sure to stay active by walking, swimming, fitness videos on Youtube, Zumba and yoga! Physical activity is an important part of my daily health and wellbeing routine. My interests are highly varied so I appreciate lots of genres. 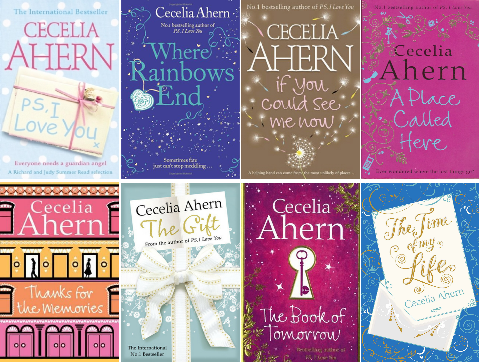 You can't beat Cecelia Aherne for the chic-lit and If You Could See Me Now is one of my favourites. Tara Road by Maeve Binchy is another fantastic Irish creation. I love non-fiction books too as they are very educational and I think it is important to keep in touch with current affairs. Red is such a powerful colour.. a red lip or dress stands out a mile and can truly light up a room! I'm pretty biased as I am currently IN LOVE with my baby Bichon Frise Harry but I always found dolphins really cool too! 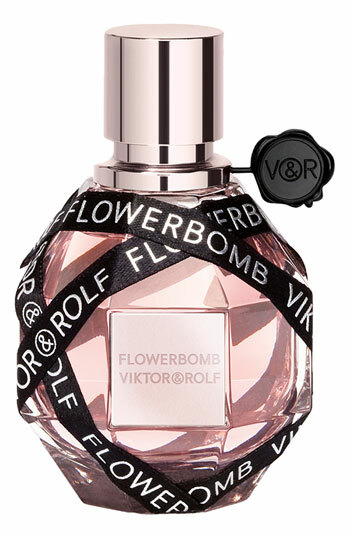 Flowerbomb by Victor & Rolf changed my life! This stuff is heaven in a bottle! Languages were always my passion. I have been blessed to have a grá for Gaeilge since primary school and luckily I have carried the cúpla focail into my adult life through college and Gaeltacht experiences. I really enjoyed learning French in secondary school too but haven't had many opportunities to use it since..you never know it may come in handy one day! No, I am an only child! Michael Collins, Brooklyn, Gone Girl, Mr & Mrs Smith, Mean Girls and any Rachel McAdams love-story type, also anything with Colin Farrell, Ryan Gosling or Channing Tatum! PC as I've yet to be introduced to the world of Mac! I-Phone 6 and it was without doubt one of my best and favourite purchases! More like what don't I order at Starbucks? My college friends know that Starbucks is a serious obsession of mine! Caramel Macchiato, Chai Latté and the Toffee Nut Christmas Latté are some of my favourites! I would love to go on a safari adventure as it really would be a once in a lifetime experience! I'm from Carlow Ireland where we have a bit of a unique dialect.. I tend to throw the word "quare" in everywhere I can and receive some funny looks in return! "Quare" is a slang word meaning very for example..it's quare hot today..that test was quare hard..I'm quare tired lad! Currenly Views by Drake and Lemonade by Beyoncé are on replay.. 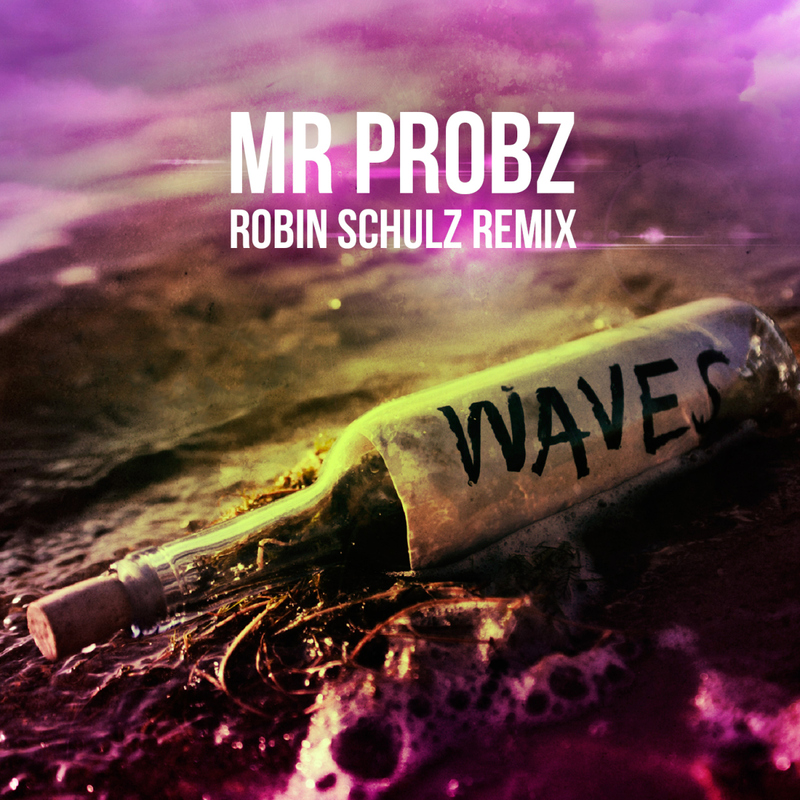 Waves by Mr. Probz is always on repeat too..soooo chilled! My style is very much dependant on my mood. Sometimes I adore classic girly-girl chic and other days I like to be a bit more edgy with my style and accesories. My Nutribullet, it really is the best machine EVER for getting your daily dose of fruit and veggies and genuinely makes you feel healthier! 25. Are you going to nominate anyone to do this tag? Indeed, I have decided to nominate some of my favourite bloggers to do the 25 question tag, (if they haven't already) as I would love to read them! I nominate..